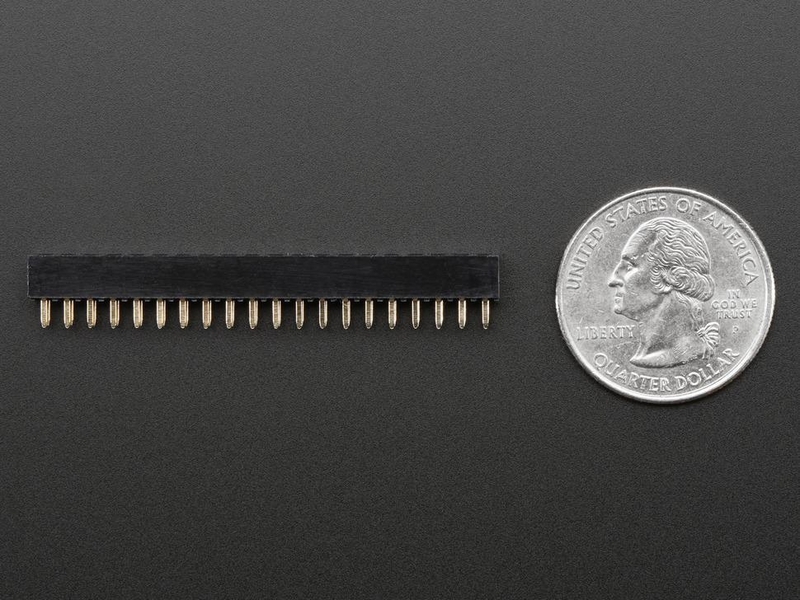 This header is for super-slim through-hole designs. 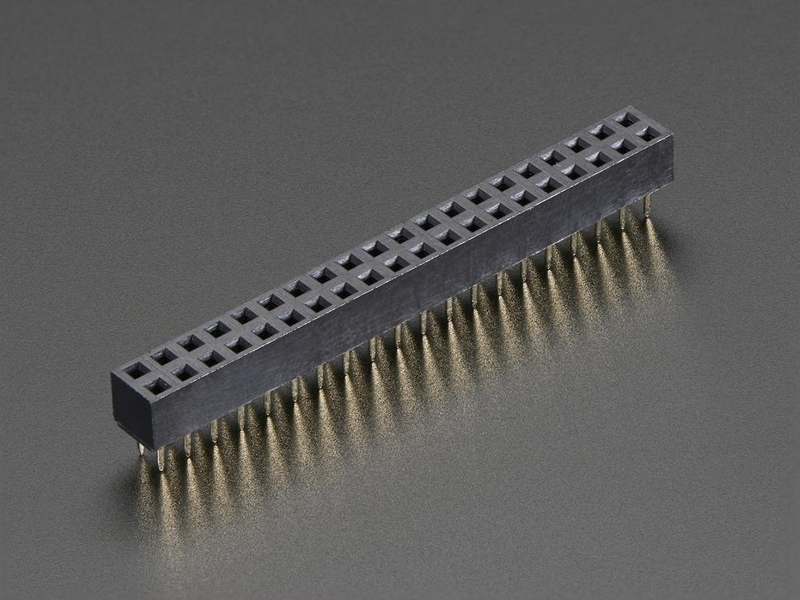 It's a custom-made, 2x20 short female header that can be used to plug a Raspberry Pi HAT onto a B+ or A+. 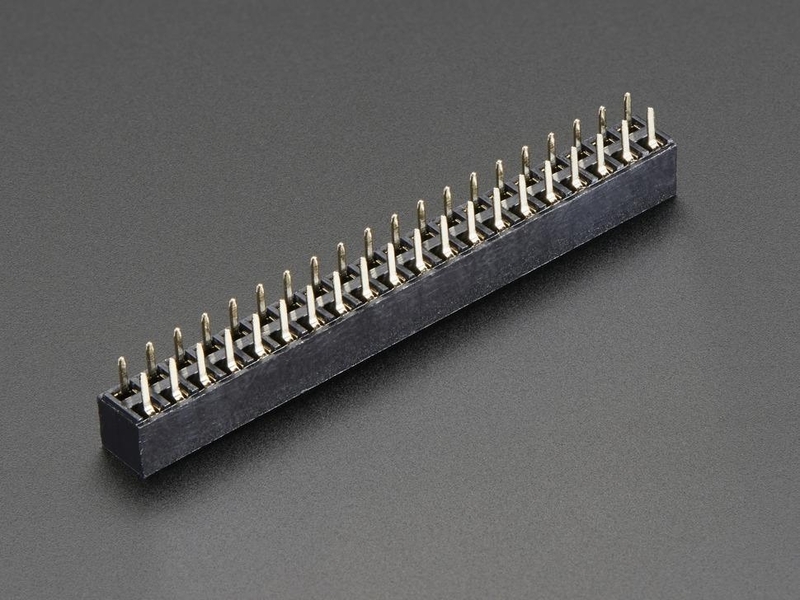 It's easier to use than the SMT type headers, but it's great for the slickest, slimmest fit, that a through-hole Raspberry Pi header has to offer.